Hands up who is in need of a gorgeous Summery book cover to lift their spirits?! 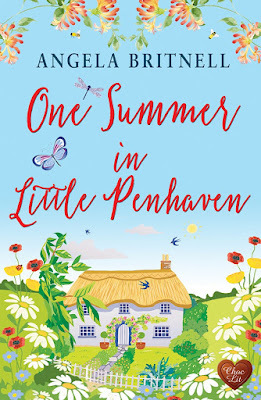 Well, good news for you is that you've come to the right place as I've got another stunner of a cover to share with you all again today thanks to the lovely bods at Choc Lit and the lovely Angela Britnell, for her forthcoming release ONE SUMMER IN LITTLE PENHAVEN. 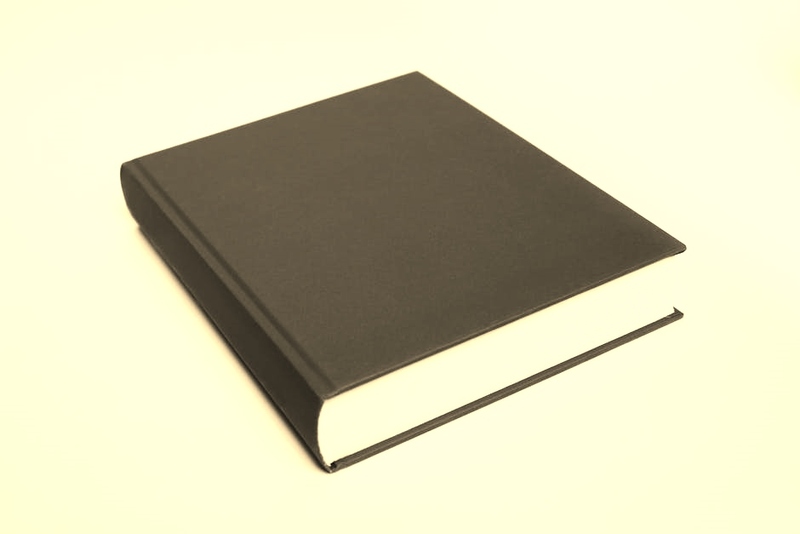 Could one summer change your life? 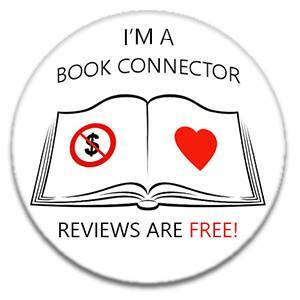 When high-flying American lawyer Samantha Muir finds out she’s lost her partnership whilst on an assignment in London, she has a dramatic reaction. Rather than returning home, she resigns, leaves her business suits behind and jumps on the first train to Cornwall at the encouragement of a friendly stranger. 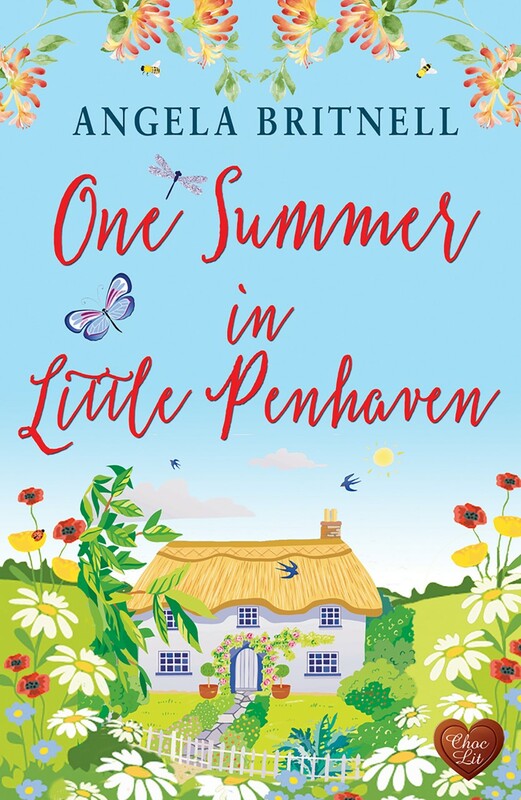 The village of Little Penhaven, where Samantha eventually ends up, is a world away from her life in Knoxville, Tennessee – and local farmer Cadan Day is certainly a world away from any man she has met before. But could the Cornish village and Cadan play a part in Samantha’s summer of self-discovery? 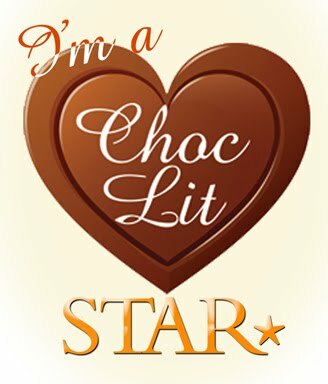 One Summer in Little Penhaven is published on 21st May by Choc Lit and will be available to purchase as an eBook on all platforms, as well as in audio. What do you think then? It's my dream cottage in the country!! Really cannot wait to read this and I hope you feel the same! Roll on May 21st! !